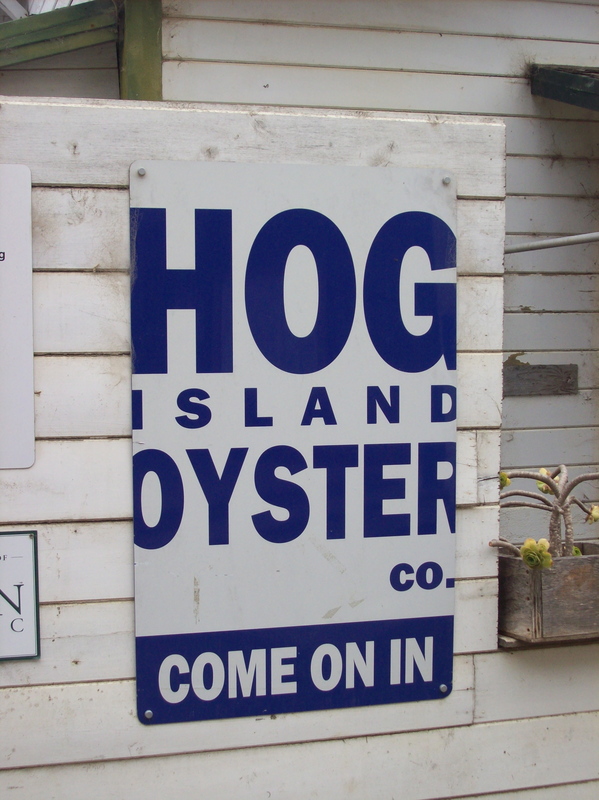 You Say Oysters and I Say . 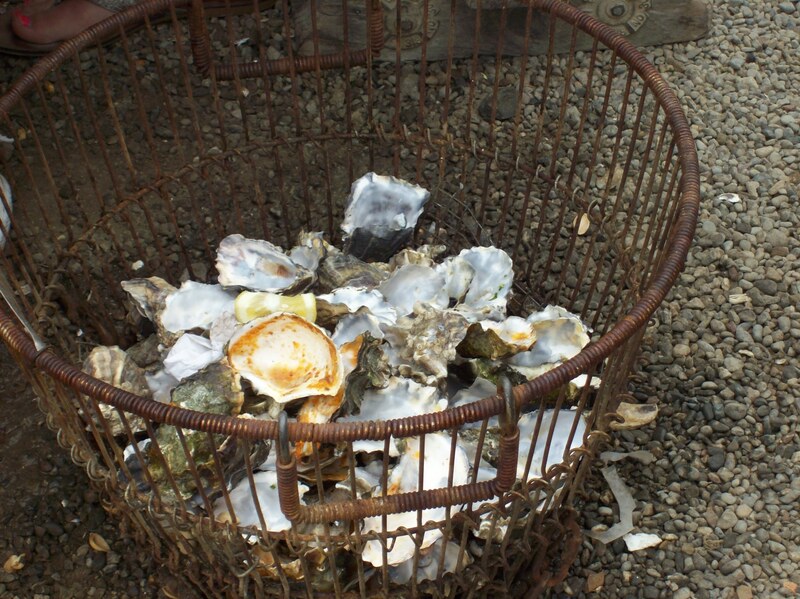 . .
After lunch in Point Reyes Station, we drove north to Tomales Bay, intent on sampling a few local oysters. Yellow kayaks brightened the foggy gray Tomales Bay as we drove along the rolling highway. 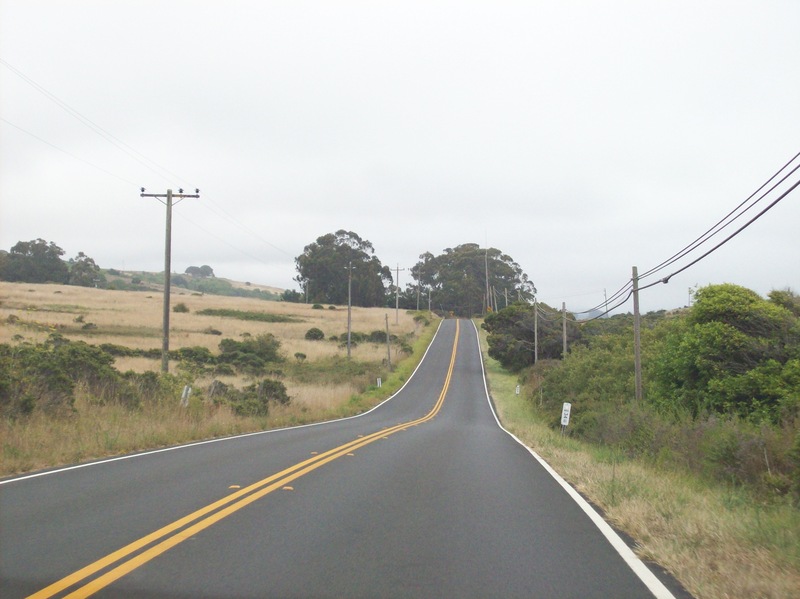 Cars lined the narrow and curvy road as we passed a crowded Tomales Bay Oyster Company before reaching our destination, Hog Island Oyster Company. People sat outside, shucking and eating, laughing and chatting. We bought a couple dozen oysters and headed home, anticipating our dinner of oysters on the grill and goat cheese ravioli followed by homemade strawberry ice cream and fresh blackberry pie. 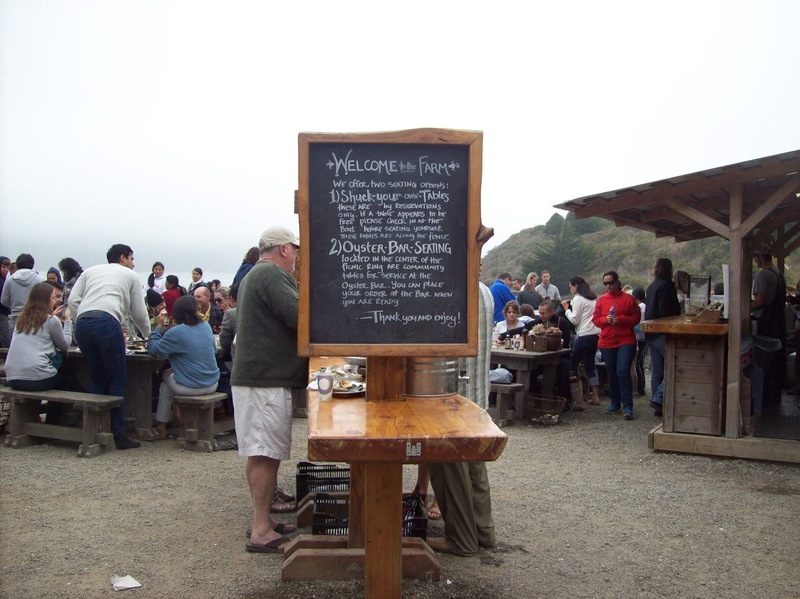 camping along Highway 1, highway 1 eateries, Hog Island Oyster Co., shuck your own oysters, things to do north of SF, Tomales Bay, Tomales Bay Oyster Co.